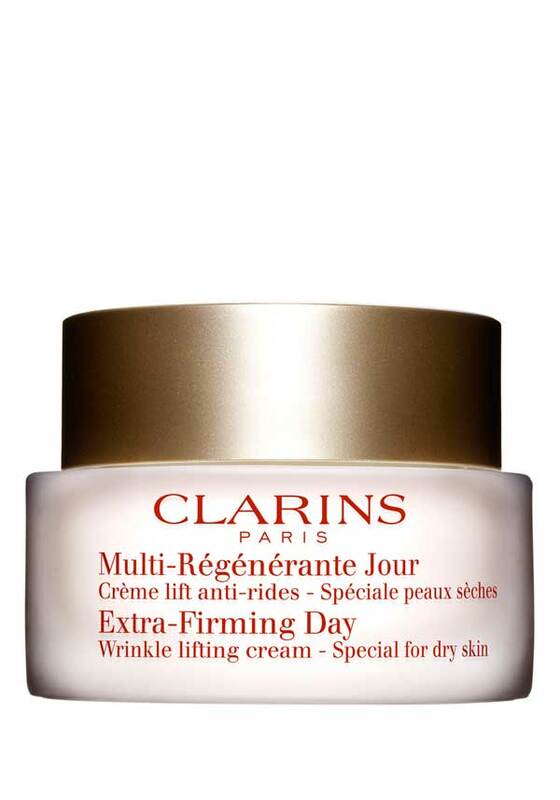 Perfect for women in their 40s and above, this skin firming cream offers an incredible feeling of comfort and a smoothing effect upon application for immediate beauty results. 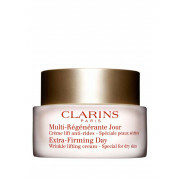 Its anti-ageing properties give tired skin the feeling of a real face lift. Dermatologically tested. Suitable for dry skin.